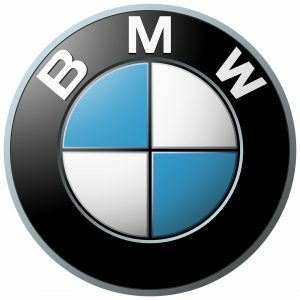 Is it Time For You To Update Your Brand Logo? 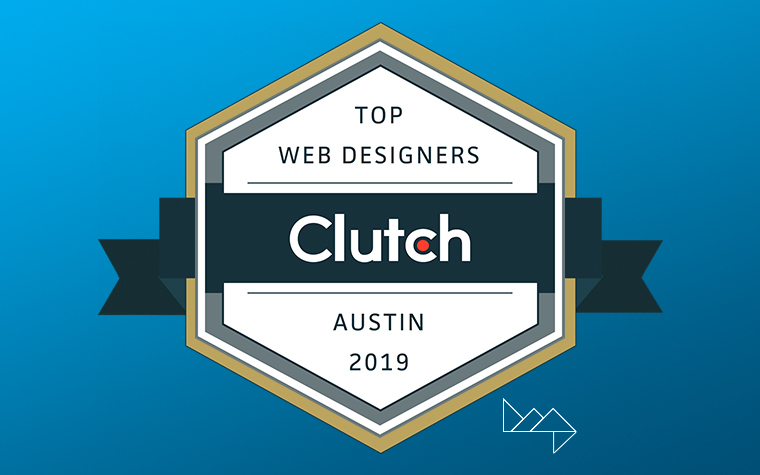 Even if your logo has worked for you in the past, it does well to remember that as businesses grow and evolve, so do design trends. 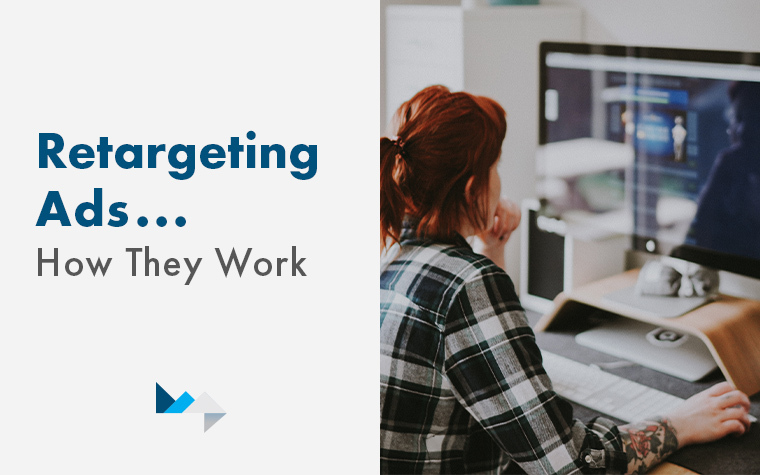 Think about a website you visited or a product you purchased ten years ago – these things probably look a little different today. If your business has experienced growth and longevity, but your brand logo has never changed, it might just be time to give it an update. 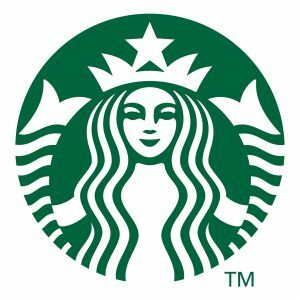 Since its creation in 1971, the Starbucks logo has undergone many changes. 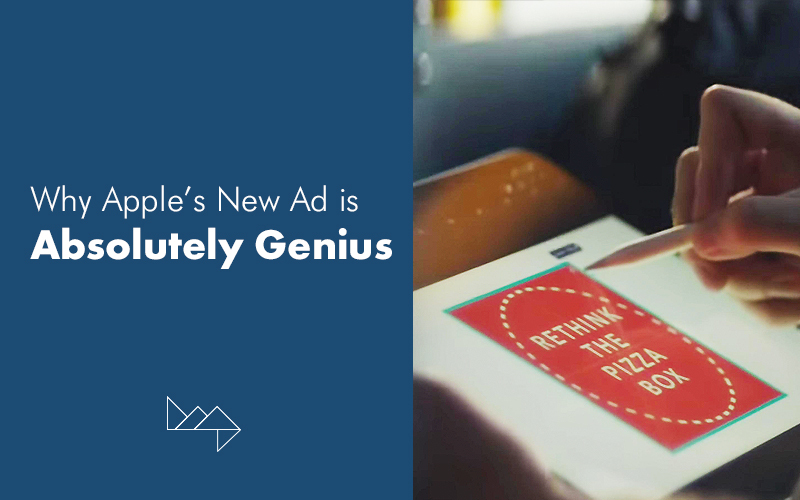 The most notable change was made by Howard Schultz when he acquired Starbucks in 1987. 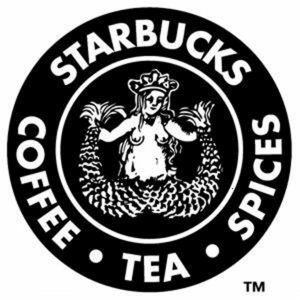 Hultz changed the name from ‘Starbucks Coffee, Tea & Spices’ to ‘Starbucks Coffee’ and also simplified the logo by giving it a much cleaner look. 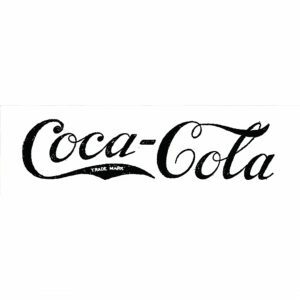 In 1886, Dr. John Stith Pemberton nailed the drink formula, but it was his bookkeeper Frank M Robinson, who came up with the name “Coca-Cola”. He suggested that “the two Cs would look well in advertising”. Drawn in flowing handwriting, it was also Robinson who designed the now world-famous logo. 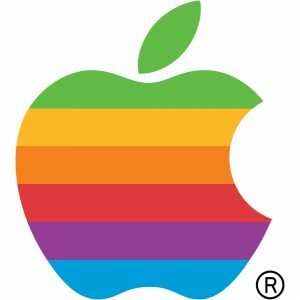 In 1977, Apple co-founder Steve Jobs commissioned designer Rob Janoff to design a brand logo. Janoff focused on the actual fruit itself and delivered the clean and simple the iconic logo we know so well. The original logo was a bit more colorful than the one we see today! 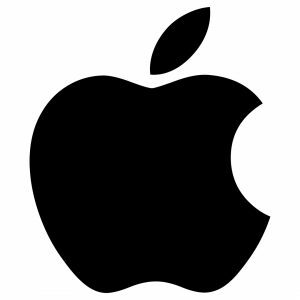 Fun fact: the apple commemorates the discoveries of gravity (Isaac Newton and the Apple Tree). 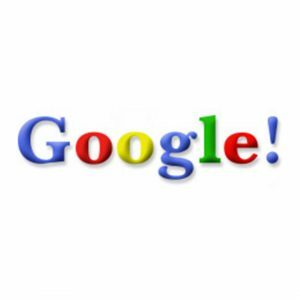 The story behind the very first design is somewhat of a mystery as Google doesn’t provide any information about its origin. 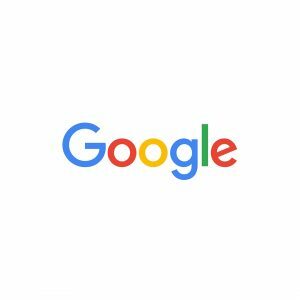 What we do know is that Google co-founder Sergey Brin designed the next iteration of the logo on the free graphics program GIMP. 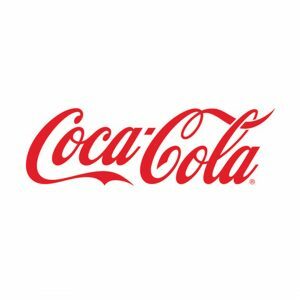 The logo has gone through many transformations throughout the years, but it still looks very similar to the original design that is known all around the world. 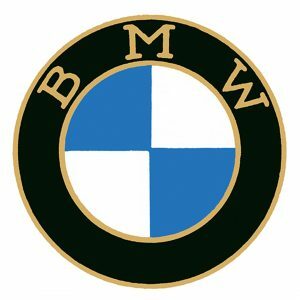 The BMW Logo has had many revisions throughout the years, but the overall design remains the same. There are many different theories about the origin of this logo – many think that it represents a propeller blade set against a blue sky, whereas others think it was just meant to show the colors of the free state of Bavaria. 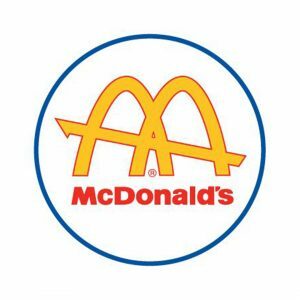 Ever wondered where those famous golden arches came from? Turns out, they were originally part of the restaurant design. 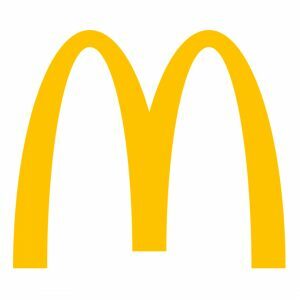 They weren’t incorporated into the logo until Ray Kroc bought the business in 1961. Kroc removed the arches from the restaurant and incorporated them into the logo design, creating one of the most iconic logos in history. The golden arches are instantly familiar to people all around the world and have become synonymous with capitalism and globalization. 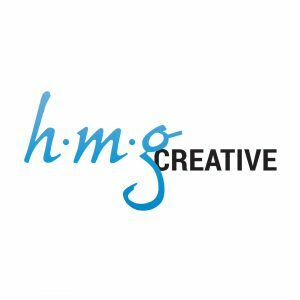 Last but not least, HMG Creative! Ask yourself these questions – has it been several years since your current logo was designed? Is your logo starting to look a little outdated? Has your business expanded or merged with another? Do you plan on implementing a change to your business soon? 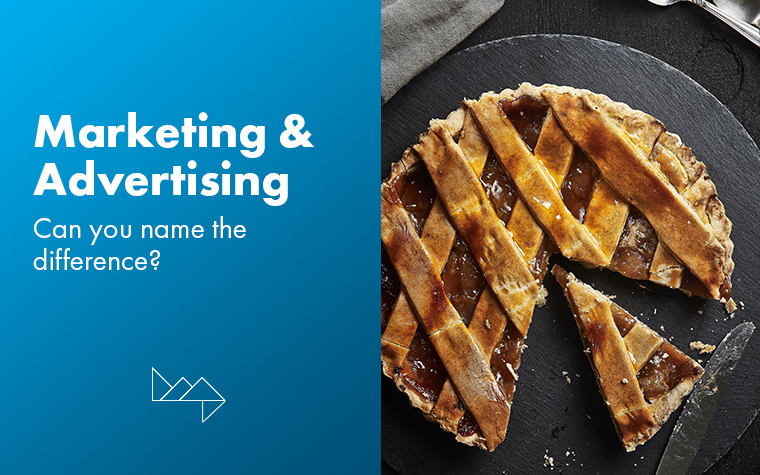 If the answer is yes to any of these questions, chances are, your brand would benefit from investing in a logo refresh. 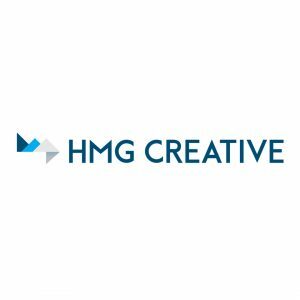 To find out how HMG Creative can help you with your logo design and branding needs, get in touch!